Tourist arrivals to Victoria Falls have dropped by 20 percent, but operators are confident that 2016 will see an increase. It is a difficult time for tourism to cut costs in the face of high living expenses and the current uncertain political and economic environment. Victoria Falls, Zimbabwe, experienced a 20 percent drop in tourist arrivals in 2015 compared with 2014 according to the Employers’ Association of Tourism and Safari Operators (EATSO). However, operators are confident that 2016 will be better, thanks in part to the new airport. Clement Mukwasi, EATSO President, said that the aftereffects of the Ebola virus and a tax on foreign tourists were the main causes of the drop. The Ebola scare had a major impact on tourism to the region, especially since international travellers tended to plan well in advance. People also believe that the SA visa restrictions had an effect, as well as the dropping rates of the Euro, the Australian dollar and the Rand against the US$. There has been a great interest shown by the big markets that had stopped or reduced travel to Zimbabwe. 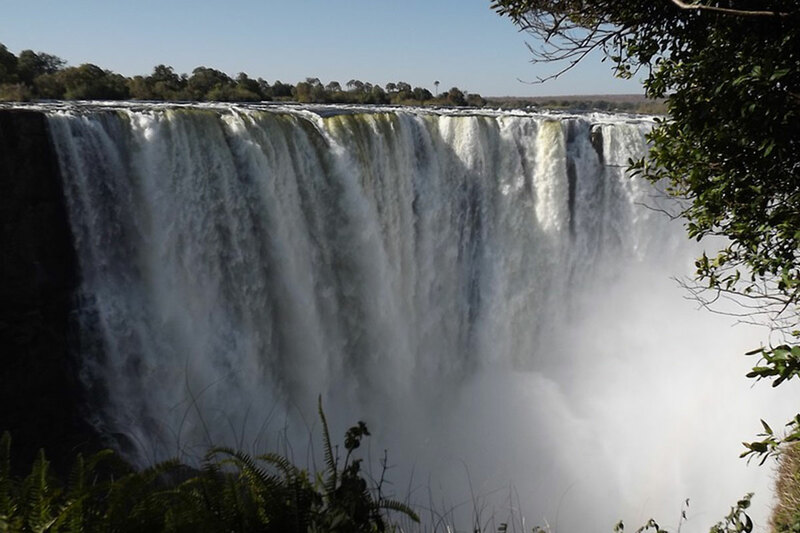 With the new Vic Falls International Airport coming online, and an improvement in SA’s visa situation and a ‘properly sorted’ KAZA UniVisa between the countries in the region, there could be a potential boost in tourism. However, the high value of the US$ compared with other currencies could be challenging for Zimbabwe.